An Earnhardt fan's delight! 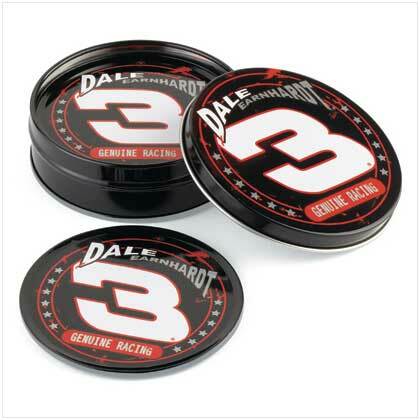 Race-inspired coaster set proudly bears the famous number logo of this legendary driver. A fitting accessory for every enthusiast! 5-piece set includes four coasters and matching holder. Tin with cork bottom. Retail Price: $9.95. 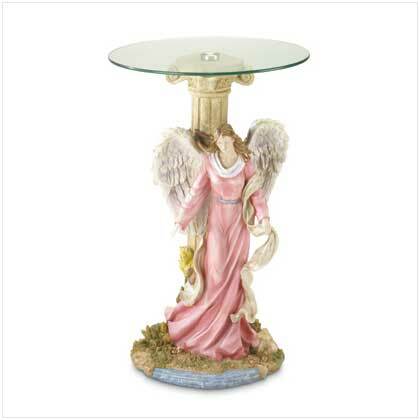 This product was added to our catalog on Sunday 24 August, 2008.